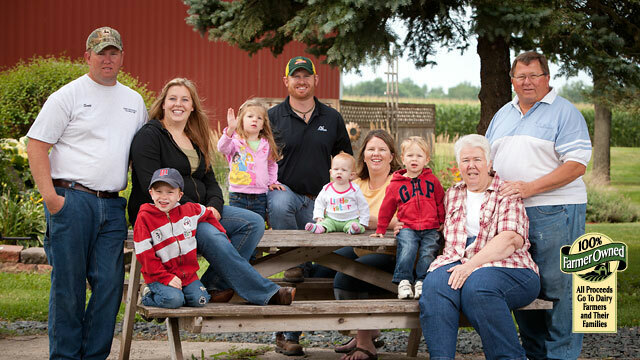 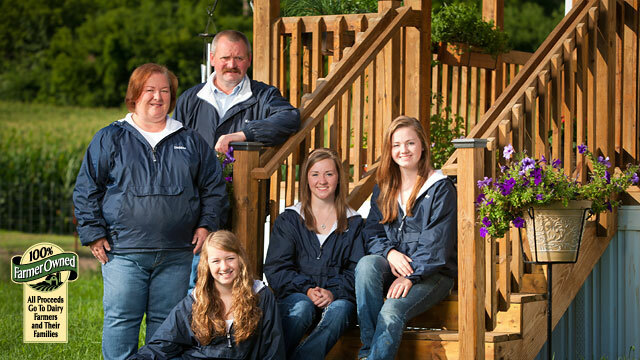 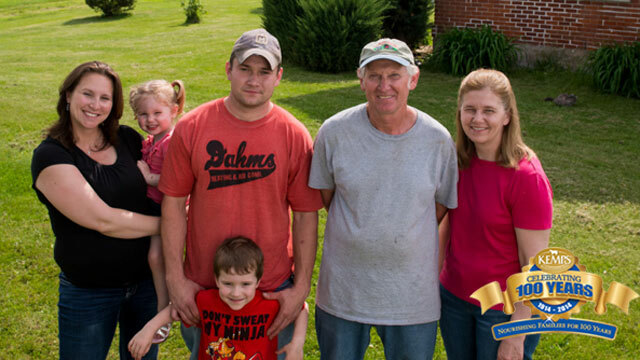 Member of the farmer-owned cooperative that owns Kemps, Mark Sauter takes tremendous pride in his work as owner of Sauter Dairy in Minnesota. 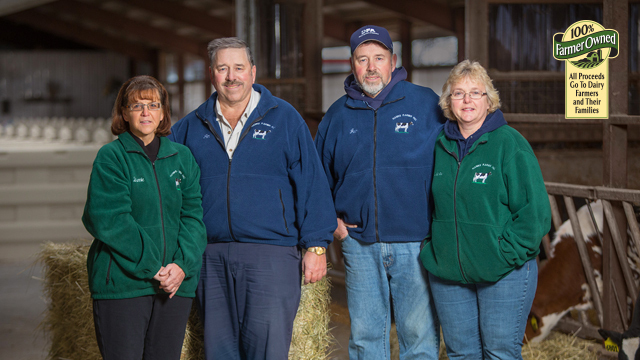 His parents started the dairy in 1948 with only two cows and a few heifers. 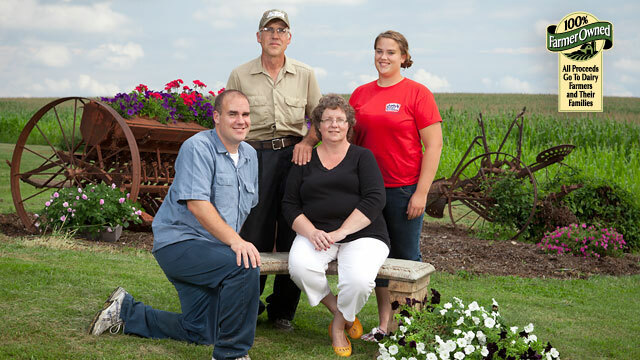 Mark now milks 320 cows twice a day and farms 230 acres of corn and alfalfa. 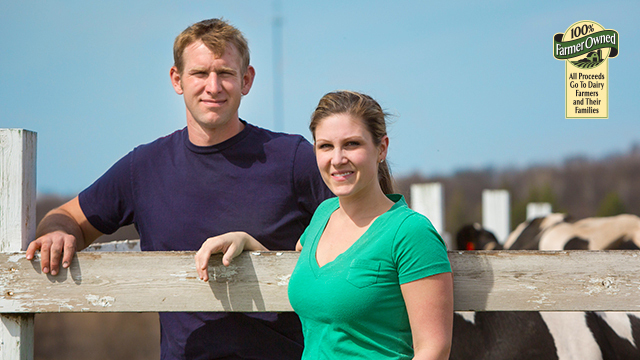 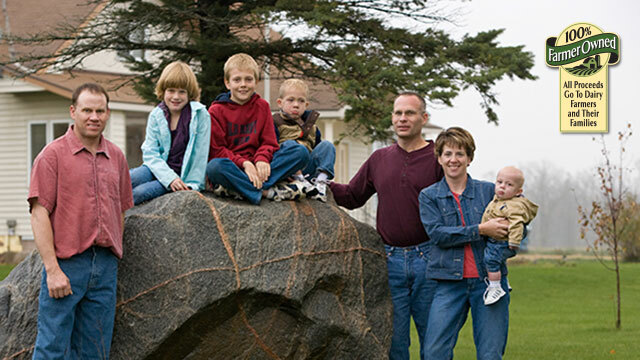 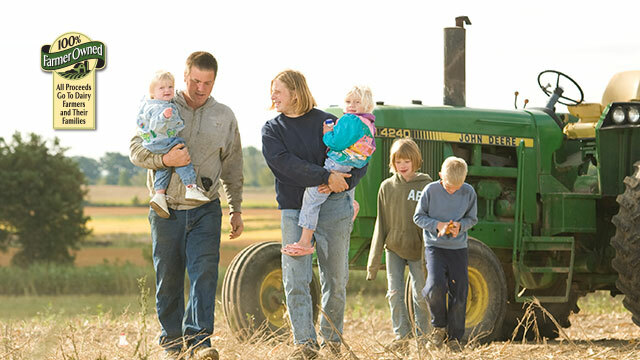 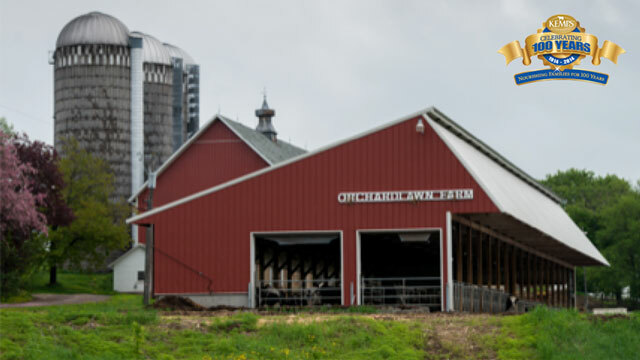 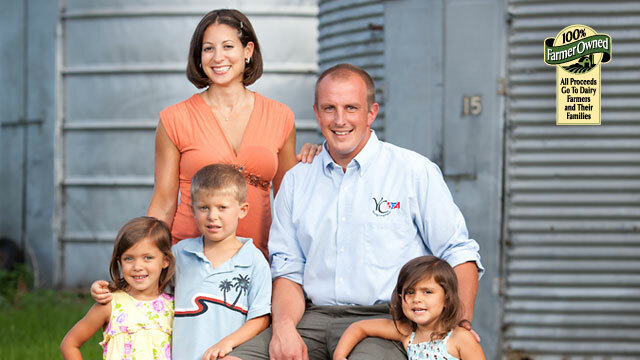 Mark’s son, Josh, joined the operation full time after graduating from Cornell University in 2006, and Mark’s youngest daughter, Carrie, majors in dairy science at Cornell.